What is the Plastic/ Foam Ban announced September 7th, 2018 by Minister Vaz? What are you doing as a company that sells both plastic and foam products to address the Plastic/ Foam Ban? Wisynco recognizes that the need for a long-term environmentally friendly solutions as an alternative to plastic and foam is imperative. Within the context of the discussion surrounding the ban, the broader national issue of waste management must be addressed in tandem as a critical matter. The company is working on developing affordable and hygienic products that will be the right fit for the market. Wisynco has a goal to start transitioning to an foam alternative in 3 years. How will the Plastic/ Foam Ban, starting Jan 1, 2019, affect Wisynco products? 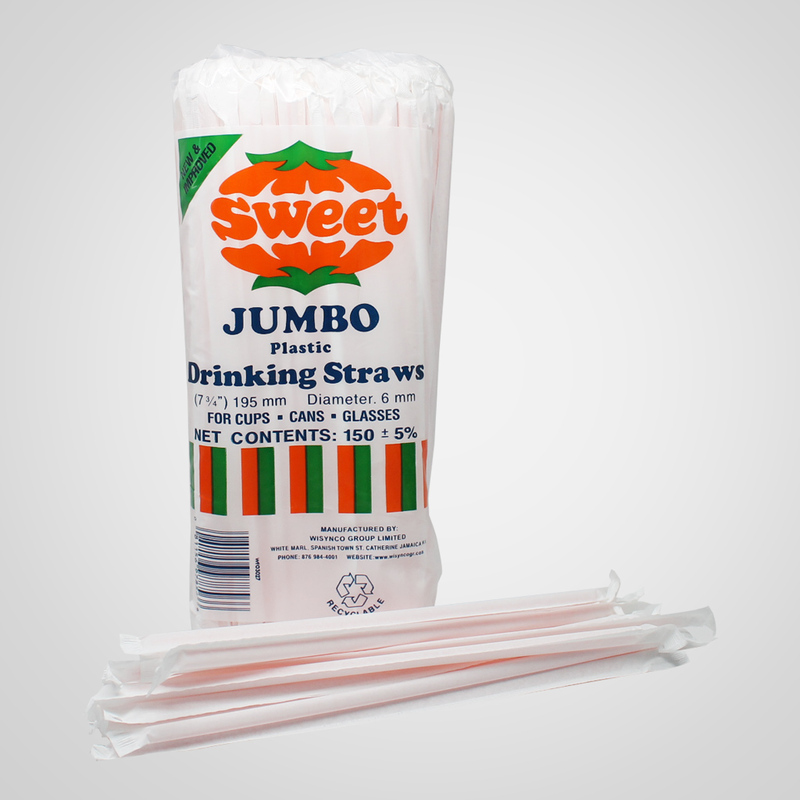 Sweet straws are Wisynco’s only plastic product that will be affected by the ban starting Jan 1, 2019. Straws represents less than .01% of Wisynco’s company sales. As it relates to foam containers, ONLY “IMPORTED” foam products will be banned. “LOCALLY” manufactured, Sweet products supplied by Wisynco, will not be affected at this time. The ban on the locally manufactured products will not take effect for a year or longer. Where do I get the latest information about Wisynco’s products? Contact our Customer Service (876.665.9000) or speak with your Wisynco sales rep.